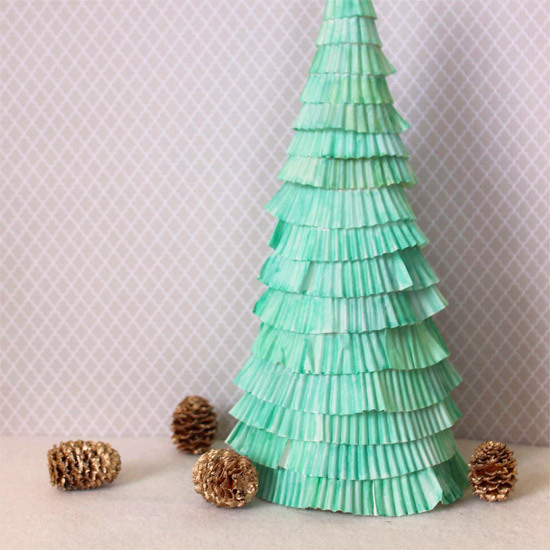 These Christmas trees are very easy to do. It is good to perform them several different sizes – will give an interesting decorative effect. Without a doubt, will inspire the eye, when you place it in a prominent place, eg. on the mantel or tabletop. Amateurs will love Christmas decorations, including Christmas trees are also a good idea for a Christmas gift for a loved one. Below you will find projects that will help you in the execution of lovely trees. 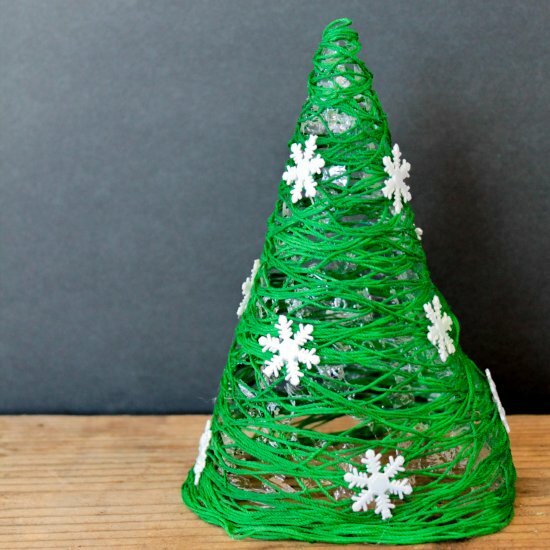 Green String Christmas Tree – This Green String Christmas Tree is the perfect little craft to start your holiday season! Plus it is easy enough to make with your kids! Pipecleaner Christmas Tree Bells – Easy DIY pipe cleaner/styrofoam Christmas tree bell ornament tutorial – great last minute craft and handmade gift idea! Watercolor Cupcake Wrapper Christmas Tree – Just a handful of supplies are needed to make this easy & affordable holiday decoration! 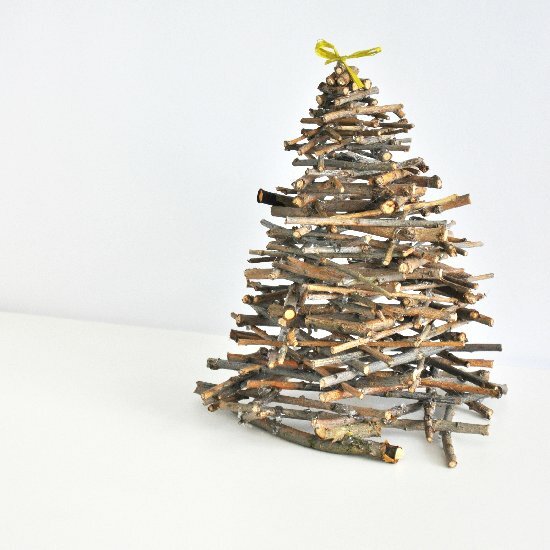 Twig Christmas Tree – Make this natural and simple mini Christmas tree out of twigs. 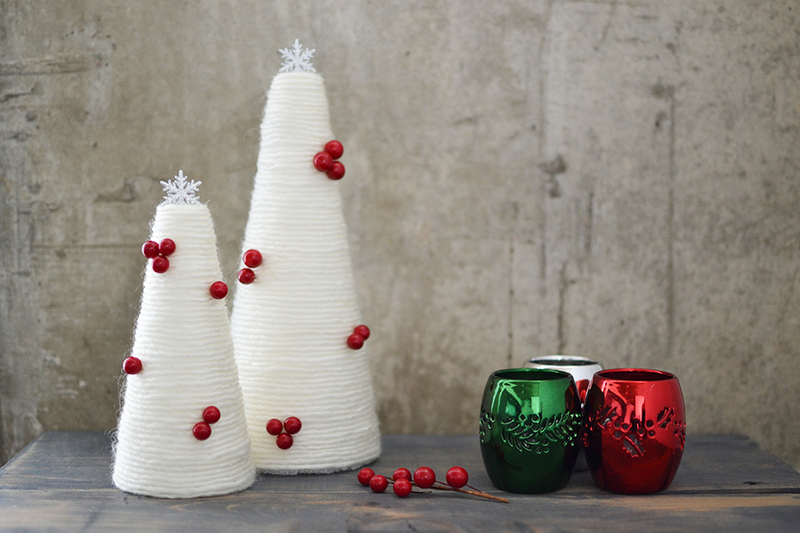 Holiday Yarn Trees – These simple to make yarn trees are a perfect holiday DIY project to decorate your home with. 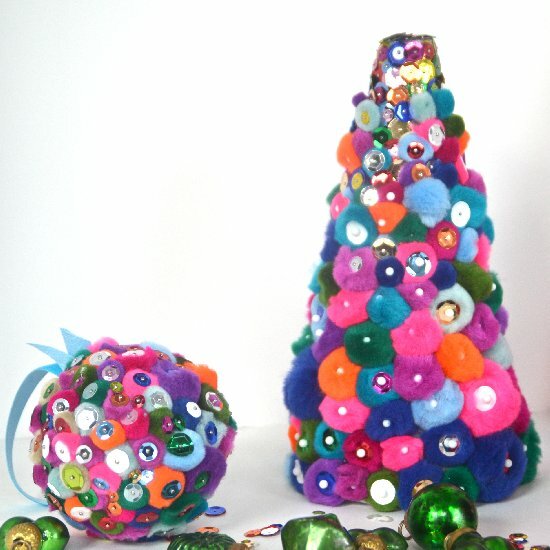 Little Hands Make Felt Trees – Make a lovely felt tree to decorate your house this Christmas using card and felt! The little ones can help too! 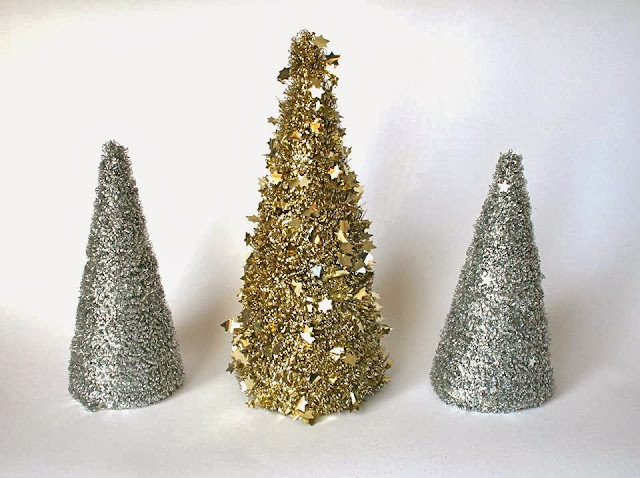 Table top tinsel tree – Make some tinsel table top trees to scatter around your house. 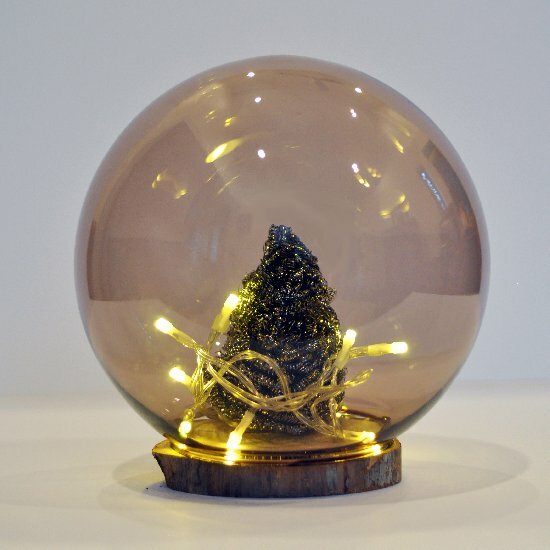 The Easiest Christmas Craft Ever – And the cheapest! 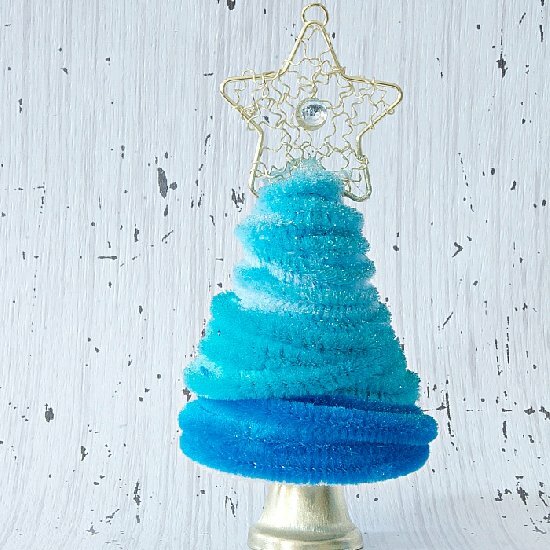 Make these scouring pad mini trees in 5 seconds flat! 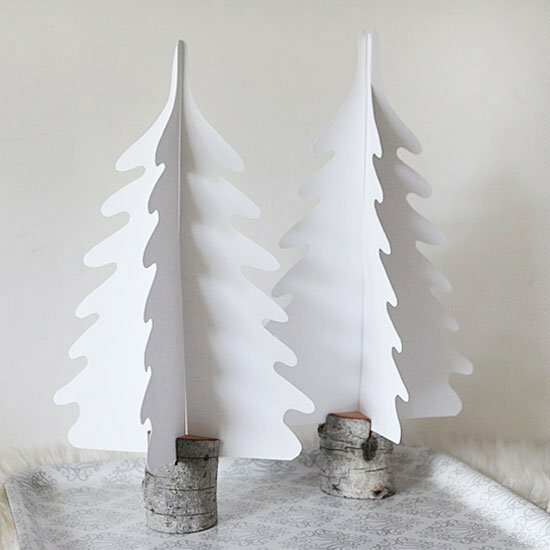 Silhouette Christmas trees in DIY branch holders – White card stock silhouette trees in DIY branch holders. Get a free printable for the trees.